Total Eclips is a full service salon and spa offering several wedding day packages to help you get ready for your big day. 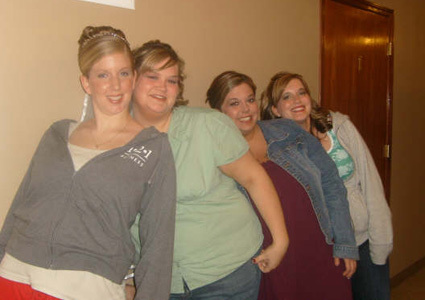 Our Salon is large enough to accommodate even the largest Bridal Parties. You can take advantage of one of our standard packages, or our manager will work with you to customize a package that will fit your needs and budget. For the perfect start, our stylists come in as early as needed, so you are able to prepare for your wedding day in a relaxed unhurried atmosphere. Refreshments including fruit, mimosa, coffee and tea will be served upon your arrival. 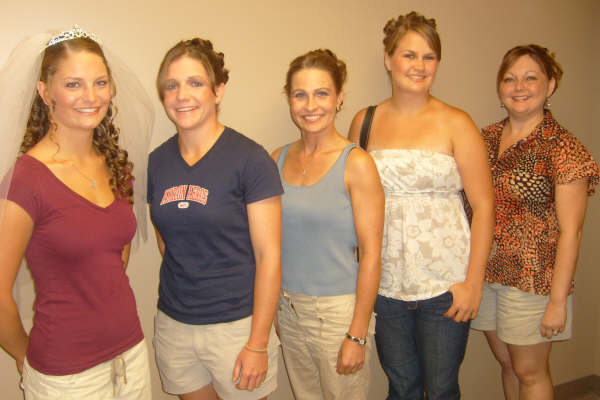 We will do your entire bridal party’s hair and makeup along with any last minute touch-ups to make sure everyone leaves feeling radiant, confident and excited to be celebrating your special day! Click here to see many more updo’s. A 15% gratutity will be added to package. Deposit Policy: 50% required upon booking. If you cancel more than 30 days before your date you will be refunded ½ of your deposit. If you cancel within 30 days, no refund will be provided, however we will make every effort to rebook your reserved date. If we are successful in rebooking your date we will refund your deposit in full. - "Thank you so much for making us look beautiful on my special day. We had a lot of wonderful comments about our hair and makeup!"